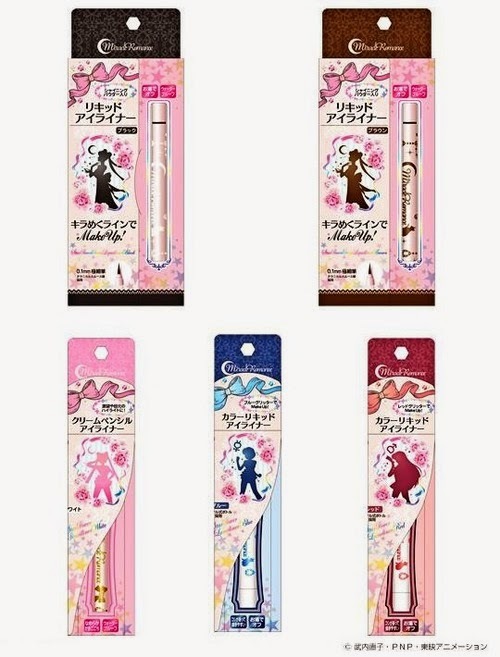 This is a white pencil eyeliner that you wear below your eyes under your bottom lashes to give off that "teary eyes" animated dolly look effect just like in the anime Sailormoon! There are other colours that you can get with the other sailor soldiers such as red for Sailor Mars and blue for Sailor Mercury. 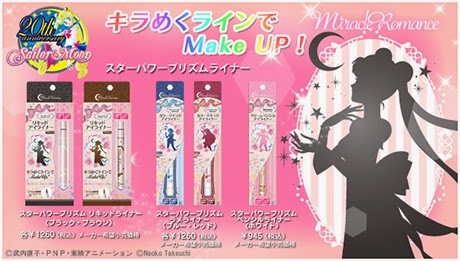 There is also a liquid eyeliner version in black and brown too! 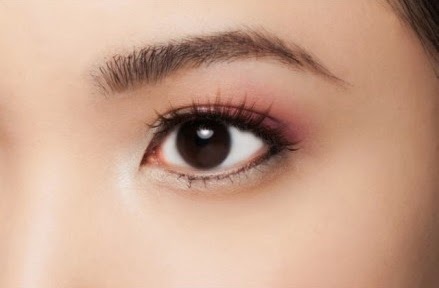 The eyeliner is actually very sparkly with a tint of pink gold colour to it that really opens and brightens up your eyes for that soft glowy look!